Asters is further expanding its industry-focused expertise with the addition of Yuriy Kotliarov as a partner in charge of the Technology, Media and Telecommunications practice effective 24 January 2018. Furthermore, Sergiy Tsyba has joined the firm’s TMT practice as a counsel. 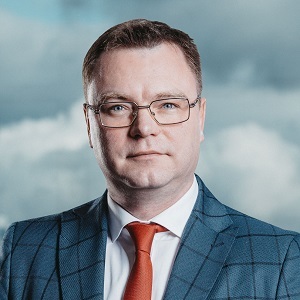 Yuriy Kotliarov has extensive work experience both in consulting business and in technology and telecommunications industries, including working for 9 years as head of Legal Department at Ukrtelecom, the largest telecommunications operator in Ukraine. Yuriy is a frequent speaker at seminars and conferences, as well as an originator and supporter of legislative and regulatory initiatives. 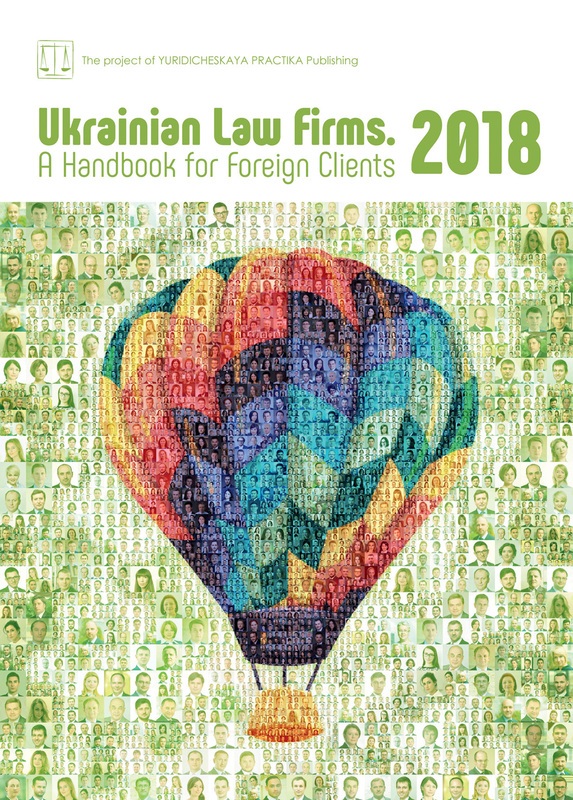 Yuriy Kotliarov’s portfolio includes advising multinational corporations and major Ukrainian companies such as Vodafone Ukraine, Telia Carrier, and Volia-Cable. Sergiy Tsyba is an expert in Technology, Media and Telecommunications. He specializes in TMT regulations both according to the Ukrainian and the EU legislation, and in competition law. Sergiy holds LL.M in International Taxation from the St. Thomas University (USA) and master of law degree from the Yaroslav Mudryi National Law University.